When a job requires firefighters to be on major roads or highways, cars driving by at more than 45 miles per hour pose a significant risk for a collision with a worker. Currently, firefighters are taught in this situation to park a second engine behind the first to protect the workers. The problem with this is that fire engines are not primarily built to deflect oncoming traffic and, thus, are not an effective way of preventing harm to firefighters. While the ERTMA truck looks vastly different from the TMA trucks used on highways, the actual attenuator is exactly the same. This means that firefighters are just as safe as those who work in highway work zone! Similar to how it displays on TMA trucks, the radar and message boards help to slow down traffic by displaying the speed limit along with the oncoming traffic’s current speed. The arrow board also works to alert drivers of the work area by directing them away from where the firefighting is taking place. Coupled together, the arrow, radar, and message boards help to increase the safety of the firefighters by make oncoming drivers more attentive of the area they are entering. 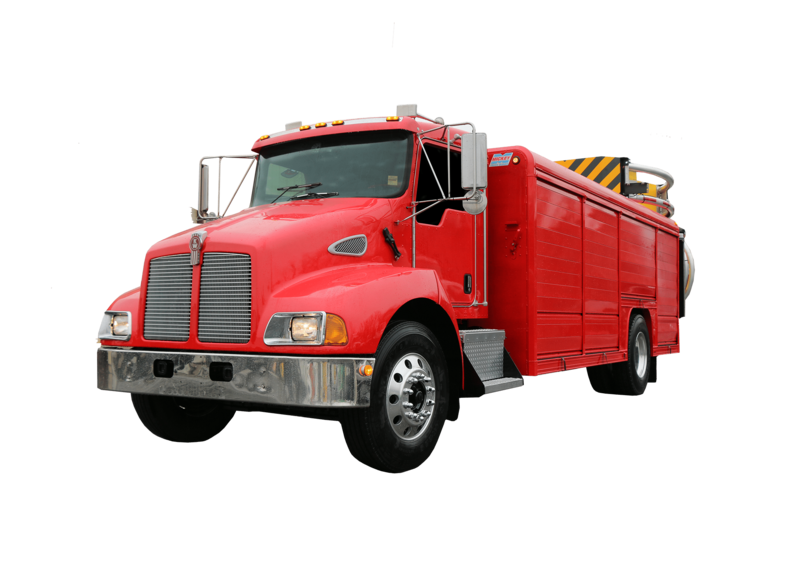 One question frequently asked about the ERTMA truck is if there is enough storage for all the equipment used in a firefighting operation. To answer this, the ERTMA truck has more than enough space for all of your equipment needs! The truck is equipped with over 1000 cubic feet of space! This gives you the ability to carry all the equipment necessary for fire, rescue, and EMA response in one organized area. 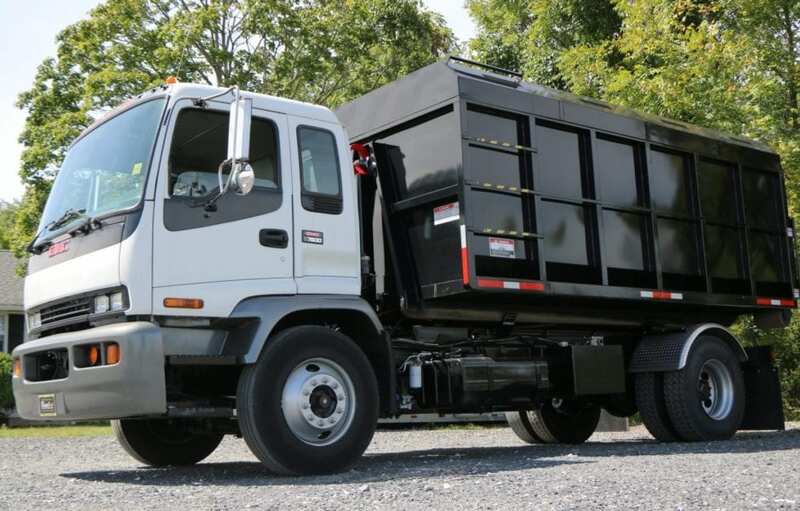 To learn more about the ERTMA truck, follow this link to watch an entire video about it! 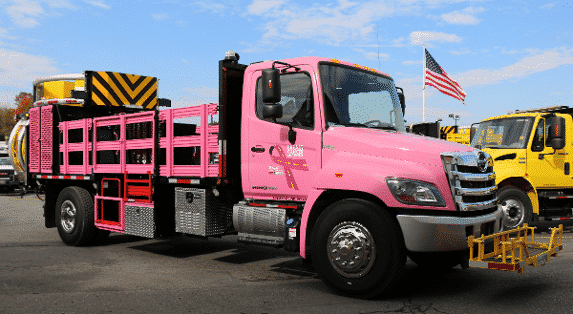 If you have any questions about the truck or want to download a flyer about it, click here!